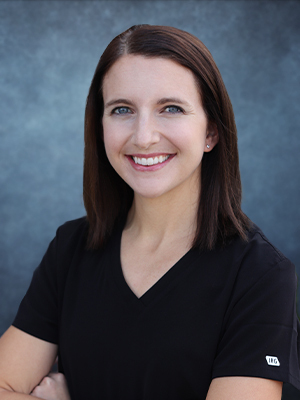 Dr. Wasielewski, or as you can call her, "Dr. Waz," has been with the Williamsburg Dental team since 2017. Dr. Waz loves helping the patients here at Williamsburg Dental enjoy happier, healthier smiles for life. 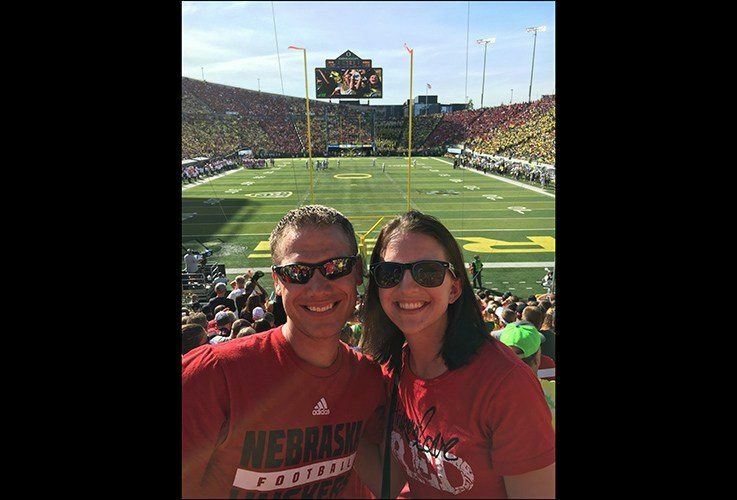 She was born and raised right here in Lincoln, NE, and has been practicing dentistry in the Lincoln community since 2014. 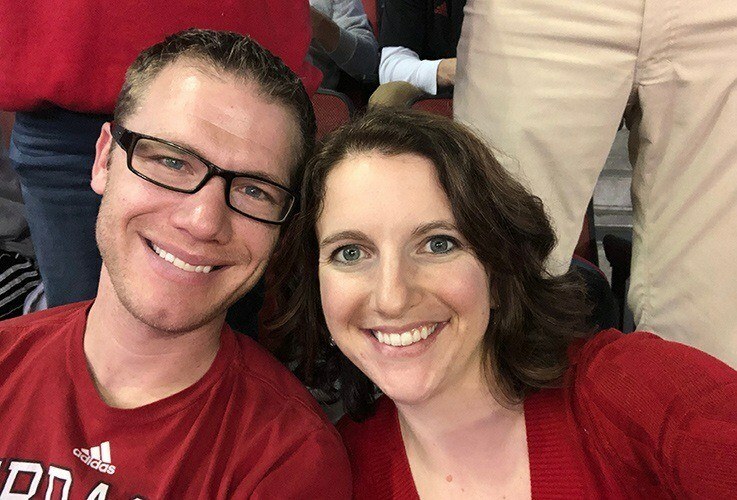 She achieved her Bachelor of Arts in Chemistry from Nebraska Wesleyan University and then pursued her Doctor of Dental Surgery at the University of Nebraska Medical Center College of Dentistry. Today, she pursues continuing education in a variety of different topics, including Invisalign and dental implant restorations. 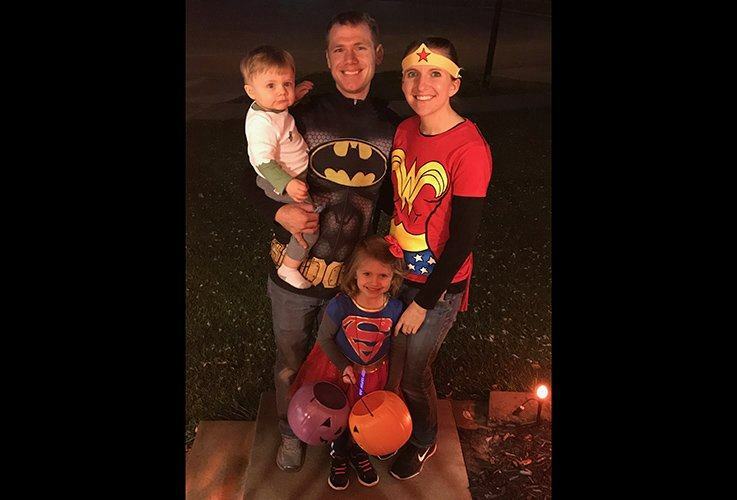 What Dr. Wasielewski enjoys most about her job is being able to take care of each patient’s dental needs so well! She loves this city and the people here in the community, and she truly wants the best for all of them when it comes to their ongoing oral health. She will do anything she can to provide the best treatment possible. Plus, she loves working with an amazing group of doctors who are always discussing cases together and improving their methods for the sake of the patients! She regularly provides a wide variety of services, including dentures, bridges, crowns, root canal therapy, extractions, and Invisalign. 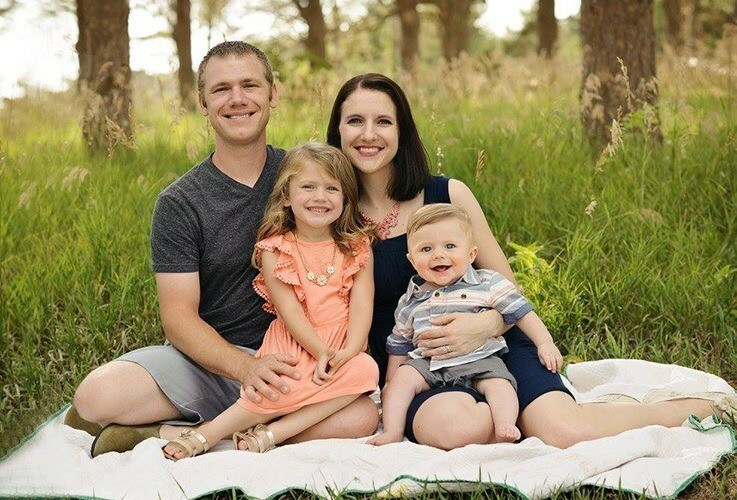 Dr. Wasielewski is the proud mother of two kids. Their names are Ryker and Avery and both of them light up her home. 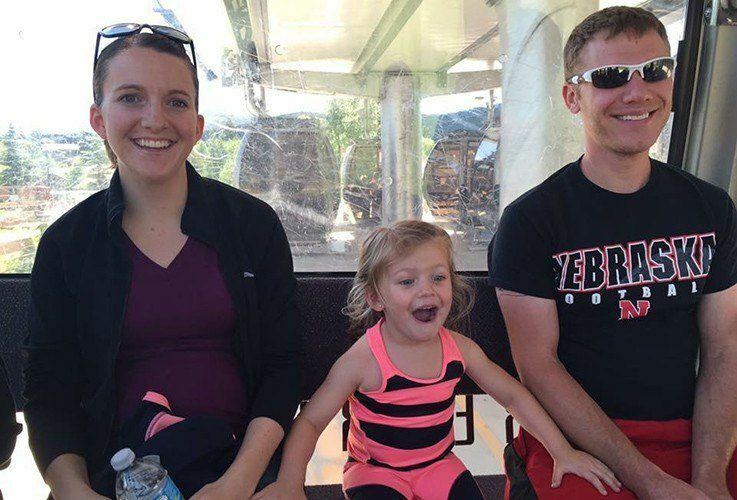 She and her husband Rick were actually high school sweethearts, and they love caring for their children and seeing them learn new things every single day. When she isn’t busy at the office, she enjoys reading. Usually, she’s busy with reading children’s books for her special loved ones, but every once in a while, she manages to sneak some time in to enjoy a book of her own.